STEAMPOWER Ltd is a social enterprise that delivers STEM workshops to children aged 8 to 16. They believe that every child has the potential of becoming what they want, however many do not achieve that because of a lack of opportunity. They want to change that narrative by allowing children from all backgrounds to take part in our workshops and events. Their most recent event, a 3D printing workshop program was supported with a 3D printer loan from CREATE Education. Here, workshop organiser Benjamin Kaggwa shares details of the program which took place over four consecutive Saturdays in a South London Community Centre. 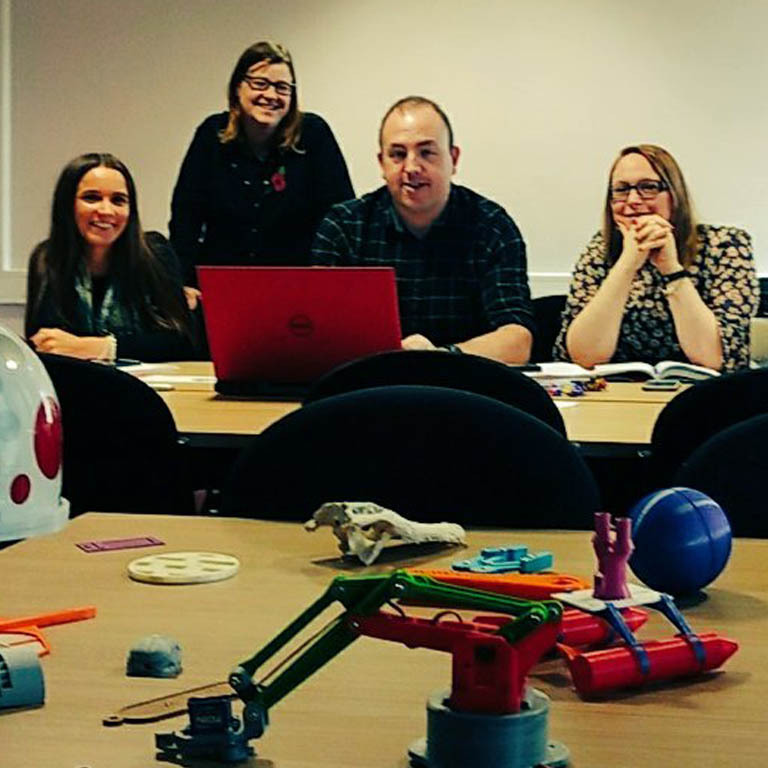 The aim of the project was to introduce students to 3D printing as a set of processes, why they are needed, the opportunities they provide and how they could develop in the future. 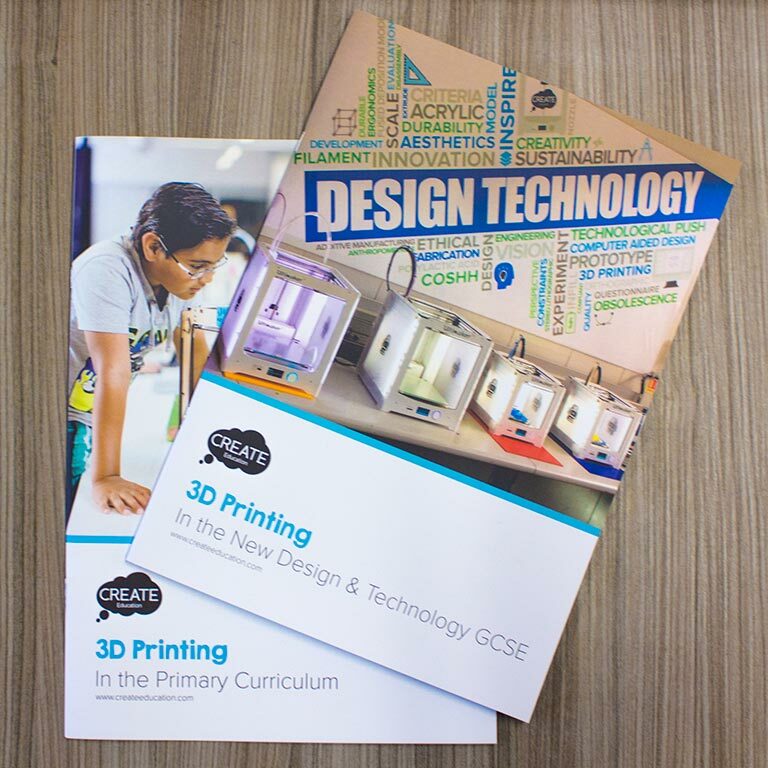 The project also offered an open-ended design challenge to allow students with no previous experience to engage with CAD and printer set-up/operation in a hands-on and creative way. This project was run as a stand alone introduction to 3D Printing and CAD for those with no prior experience of either. It began with a quick presentation explaining what 3D Printing is, why it is needed, its current applications and its potential across different fields. The students were then invited to assist in a supervised bed levelling and print of an Ultimaker robot to gain a practical appreciation of how an FFF printer works. We then used the in-built tutorials within TinkerCAD to guide the students through the basics of 3D modelling. After receiving some guidance on rules of thumb for designing for FFF printing, they used the skills they had learned to design a custom barrel to fit a BiC Cristal biro refill within a set of dimensional constraints. A tolerance tool printed prior to the beginning of the course was used to help student size the barrel opening and understand how small dimensional changes could impact snugness of fit. The students sliced their STL files in Cura to make them ready for printing. From this they understood how layer height, infill density, overhang angles, support and the addition of a brim impact both the speed of the print and the final finish of a part. One issue we encountered when trying to print the pens upright was that they could be quite unstable due to their slenderness resulting in some failed prints. If we were running the project again we would either consider designing them so they could be printed flat or consider objects with more stable geometries. For the remainder of the course the students were free to attempt to model and print any object they wished to. The online digital file library Thingiverse was used as inspiration for what could be possible. The students engaged particularly enthusiastically with this part of the project as they could incorporate their own personal interest into the CAD process. Video games were a particularly popular reference point among our group, with characters such as Kirby and various Pokemon being carefully recreated in 3D. Taking the journey from an idea in their heads to something physical they could touch in a matter of hours was something very powerful for the students. It allowed them to explore creativity and making in an accelerated hands-on way with the freedom to get things wrong and try again if they needed to. This a crucial lesson for life no matter what path they choose to take. Thank you to CREATE EDUCATION for helping to make this project happen. 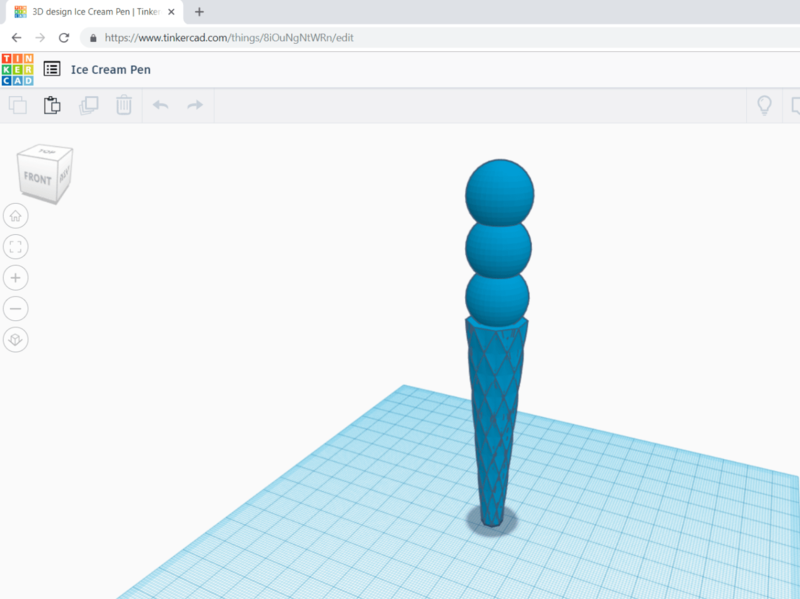 The design a pen project is a great 3D printing project for Tinkercad, that allows everyone the opportunity to design and make something personal. 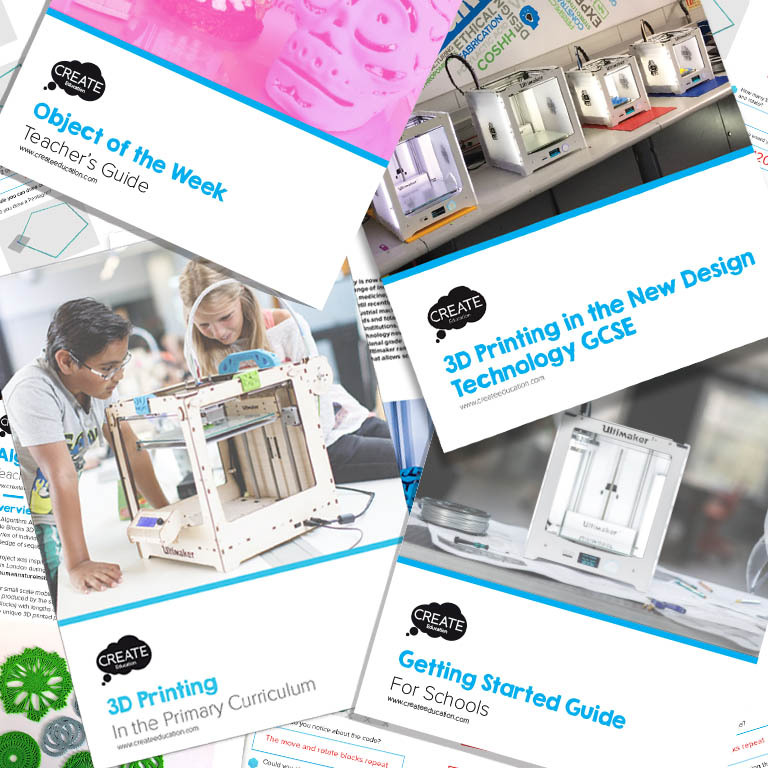 STEAM Power have kindly shared the resources they produced for the Pens workshops, which are available to download here. 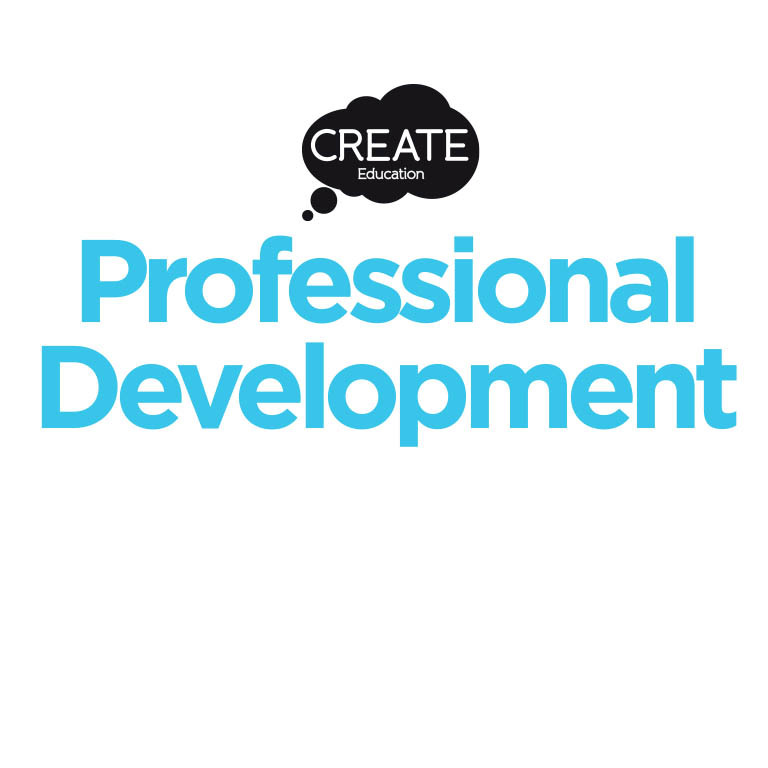 The CREATE Education Project would like to thank STEAMPOWER Ltd for sharing their experiences and Pen project resources.